As you know, numbers can often be looked at several ways. 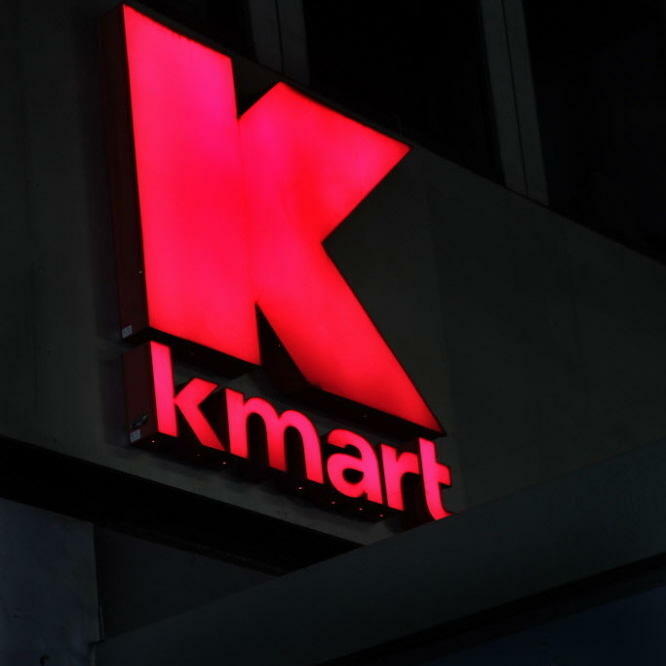 There's the headline that "dozens of Kmart, Sears stores to close" and the topline news that "between 100 and 120 Sears and Kmart stores" are going to be shut down as the retailer looks to trim costs and move ahead after it endured a pretty poor holiday shopping season. That's a lot of stores, obviously. Vectren and its union employees have reached a new 3 year contract. Employee-members of International Brotherhood of Electrical Workers 1393 and United Steelworkers Locals 12213 and 7441 notified the company Thursday evening they have ratified the new agreement. The company locked out union workers last week after employees rejected a contract offer. A company in the Purdue Research Park is reporting positive results for the year. Bioanalytical Systems, Incorporated had net income of $543,000 for the fiscal year that ended September 30th. BASi ended the previous fiscal year with a net loss of more than $2.5 million. President and CEO Anthony Chilton says the company generated cash, delivered revenue growth, and substantially improved bottom-line performance. He says that happened despite a difficult economic environment and delays in certain projects. 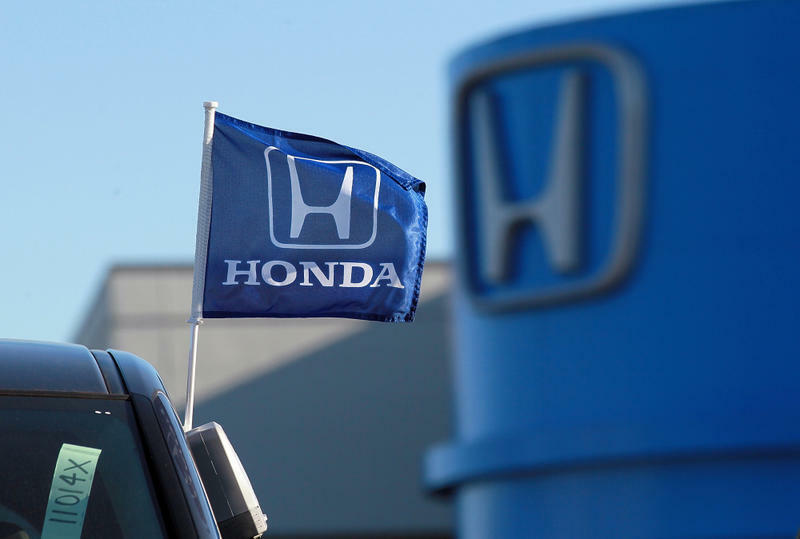 Here's some interesting news about the car market in the United States: Citing increased competition, Honda said it is taking the unusual step of redesigning its Civic sedan months after a unveiling its 2012 model this summer. The former Border’s location in West Lafayette is being split up into eight retail spaces. Wabash Landing LLC spokesperson Jim Curtis says lease negotiations are already underway for some of the spots. In addition, two new businesses will move into the shopping complex. Cold Stone Creamery and Rocky Mountain Chocolate will take over the Snow Bear Frozen Custard site, and Domino’s will replace Topper’s Pizza. Curtis is hoping the city’s Redevelopment Commission can help develop a plan to bring more businesses to the pedestrian walkway. Vectren says service to its natural gas customers will continue as normal, despite the lockout of nearly 300 employees. Company spokesperson Chase Kelley says the move was necessary after union members rejected a new three-year contract. She says without an employment agreement in place, union members could walk off the job at any time. Kelley says to guarantee business as usual, Vectren felt it was necessary to put a contingency team in place. The company serves 570,000 customers in 49 Indiana counties, including Tippecanoe. City Bus is planning to open a new transfer station next year. The transit service will move from its current location at Riehle Plaza to 3rd and North streets. Manager of Development John Metzinger says the reason is to better accommodate riders with disabilities. He says each bus route will have its own designated bay. City Bus recently purchased some space from the city for its ticket office. Once complete, all bus transfers will be done at the new facility and no longer at the current depot. The project is expected to cost about $3-million. The developer of Chatham Square in Lafayette is taking the next step in completing the project. Brinshore took control of a parcel at the site from the city. It will build single-family homes on 10 lots, which it will then put up for sale. Senior Vice President Peter Levavi says work is already underway on three of the lots, one of which has the Purdue Solar Decathlon home on it. He says crews are putting the finishing touches on that house and foundations have been poured for the two model homes. Those should be ready for tours in April. A Tippecanoe County pallet manufacturer is receiving tax abatements on a roughly $8-million investment. The county council approved the tax breaks for American Fibertech in Clarks Hill. Chief Financial Officer Jay Wiegand says the business is experiencing increased demand and the abatement is needed to help it expand. American Fibertech is getting a seven-year abatement for equipment investments and ten-years for property improvements. Wiegand says the expansion will result in 20 new jobs within five years.